Has your holiday been ruined by the outbreaks of sickness at the Liberty Hotels Lykia in Turkey? 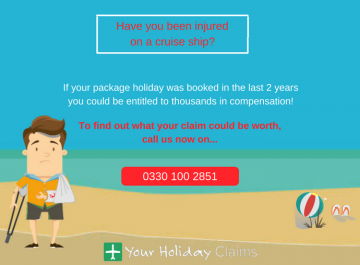 If youve fallen ill on holiday during a stay at the Liberty Hotels Lykia in the past 3 years, the experts at YourHolidayClaims could help you claim thousands of pounds in compensation. 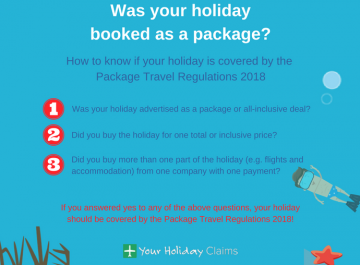 As long as your holiday was booked as part of a package, you could bring a claim directly against your tour operator right here in the UK. 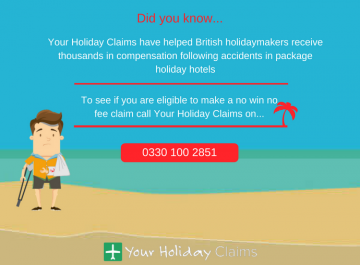 The dedicated holiday claim solicitors at YourHolidayClaims have already helped guestsÂ claim almost £100,000 in compensationÂ after outbreaks of sickness at the Liberty Hotels Lykia. 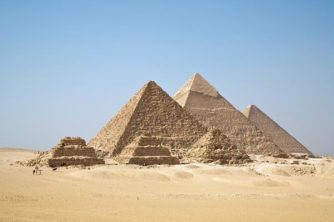 With over 50 years combined experience in travel law, they have the background knowledge and expertise to help you claim the compensation you deserve. To find out how much your claim could be worth, call us onÂ 0330 100 2851. Outbreaks of sickness have now plagued the the Liberty Hotels LykiaÂ for more than 2 years, with guests suffering symptoms including vomiting, diarrhoea, stomach cramps and dehydration. 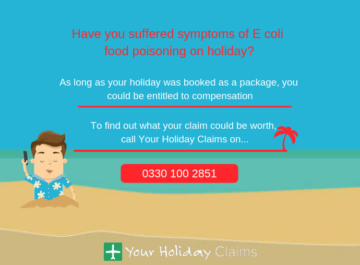 The outbreaks have even been described as a âfood poisoning epidemicâ in an article in The Sun newspaper after YourHolidayClaims clients received almost £100,000 in compensation. 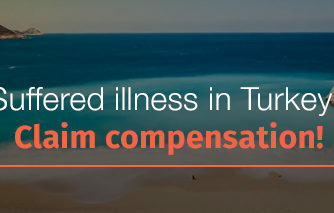 So, we are already working hard to help large numbers of British holidaymakersÂ claim compensationÂ for illnessÂ outbreaks in Turkey. Are you entitled to make a Liberty Hotels Lykia holiday sickness claim? 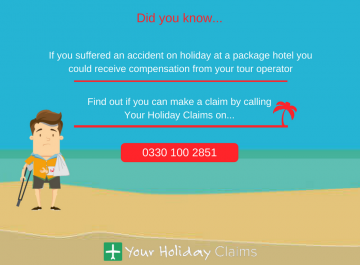 Here at YourHolidayClaims, we are still available to help anyone affected by illness at the Liberty Hotels Lykia in the past 3 years claim the compensation they deserve. Under the Package Travel Regulations 1992, your tour operator is liable for outbreaks of sickness within all-inclusive package holiday hotels. 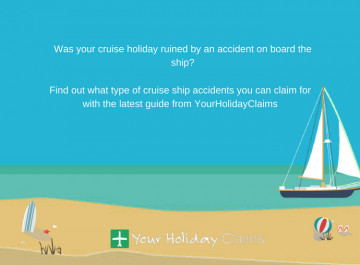 Here at YourHolidayClaims, our goal is to help you make a claim with as little hassle as possible by dealing directly with your tour operator on your behalf. Well be there throughout the process to ensure you receive the maximum compensation for your Liberty Hotels Lykia holiday sickness claim. Receive the compensation you deserve â no win no fee! 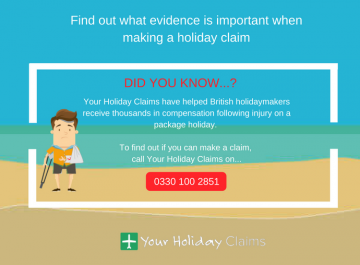 When you make a claim with the experts at YourHolidayClaims, you can have peace of mind that no matter what the outcome of your Liberty Hotels Lykia holiday sickness claim, youll never be left out of pocket. We bring all claims on a no win no fee basis, allowing you to bring a claim for the compensation you deserve without the risk of incurring costly legal expenses. 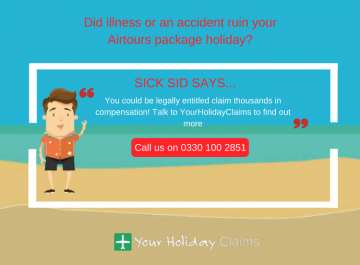 Over the years ourÂ specialist sick on holiday claim solicitorsÂ have developed an unrivalled success rate. But in the unlikely event that your claim is unsuccessful, we guarantee that you wont have to pay a penny to anyone. 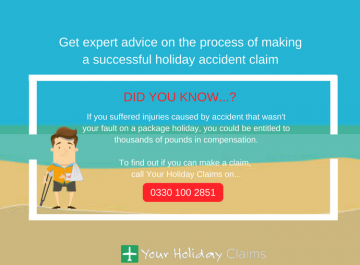 To speak to one of our expert holiday claim solicitors today, call us onÂ 0330 100 2851. 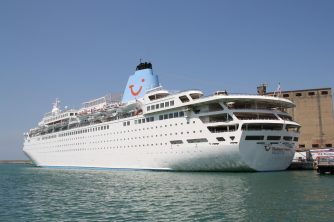 Or we will be in touch with you within 24 hours when you fill out our quickÂ online holiday claim form.